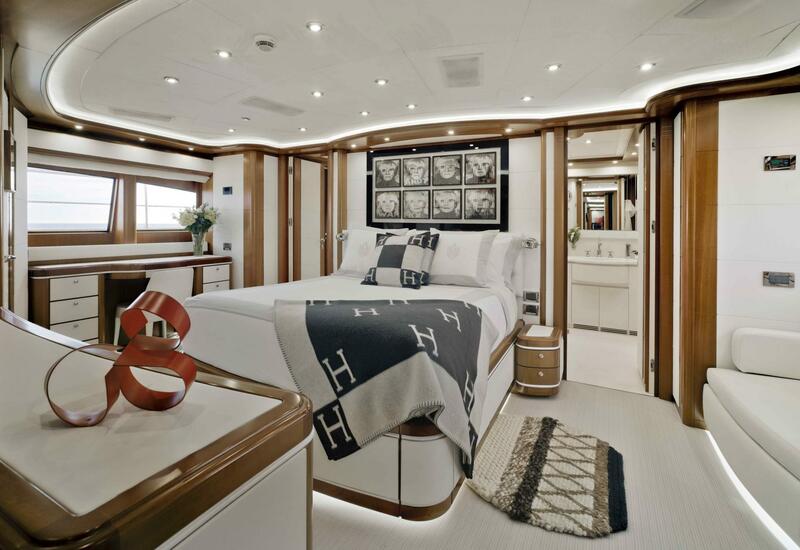 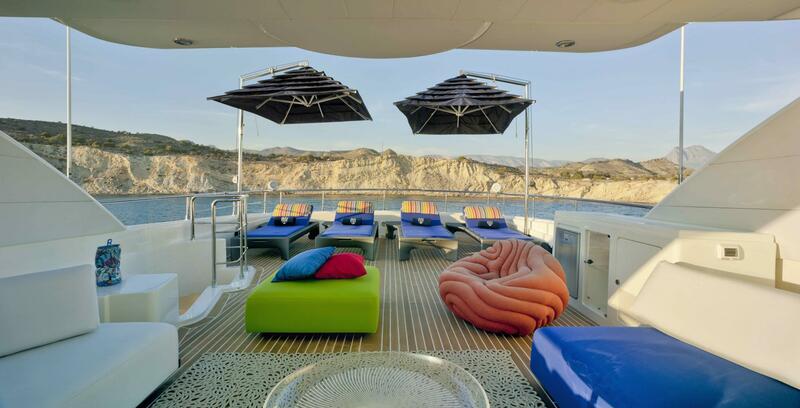 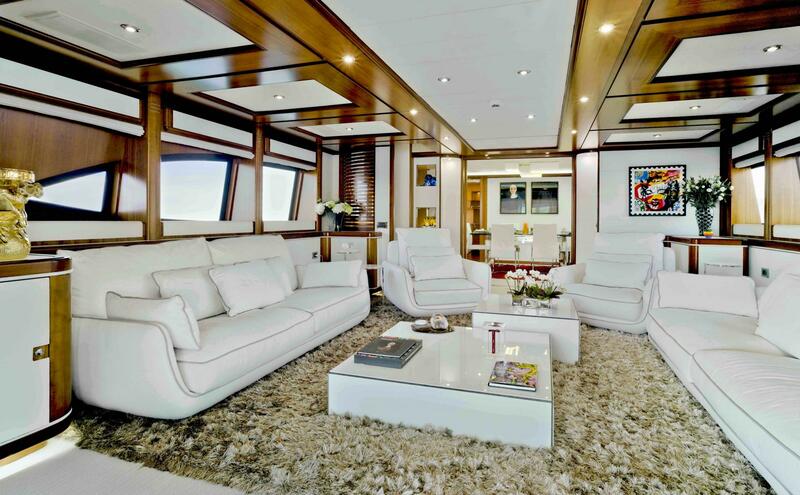 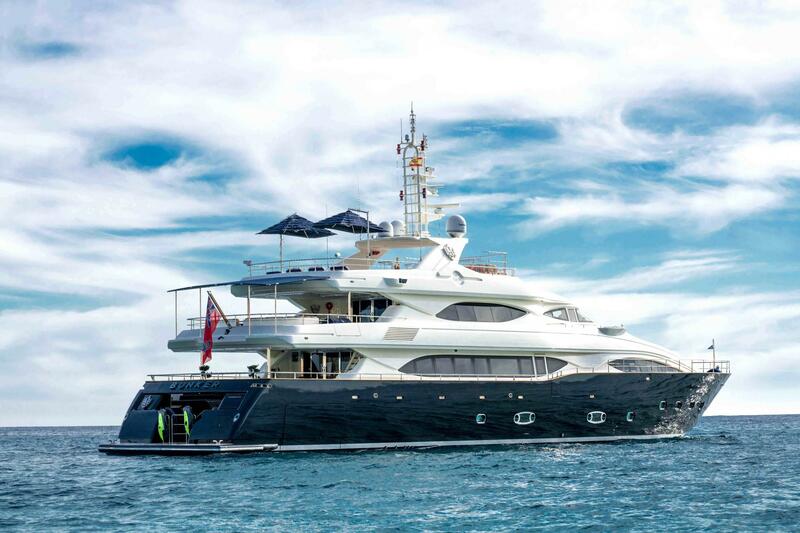 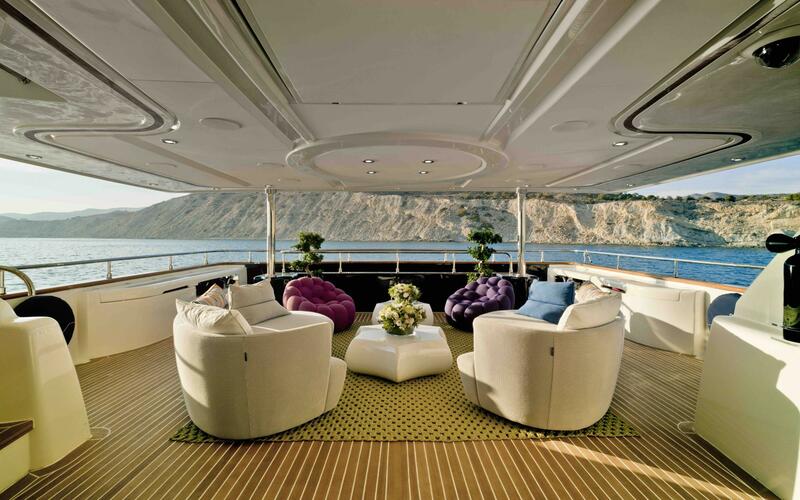 With a complete refit in 2017, Bunker is the best 40m / 130 ‘yacht available for rent. 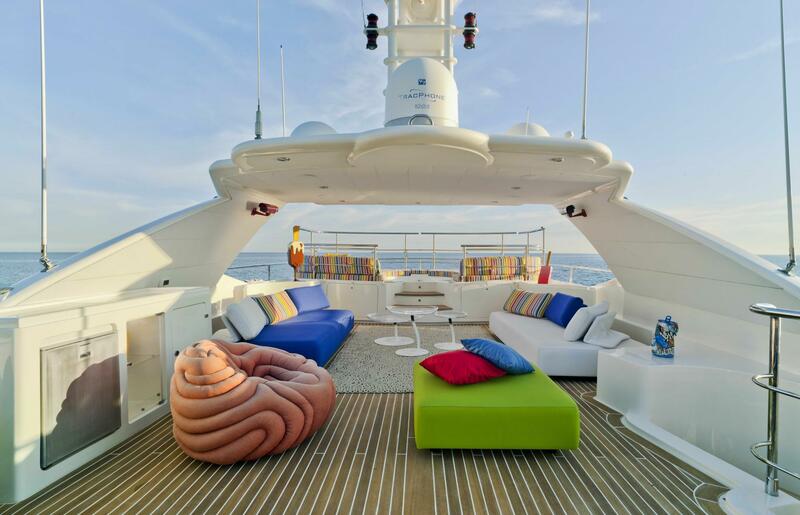 It has a modern interior with combinations of white leather, dark cherry wood, furniture of the famous Roche Bobois brand, all LED lighting and the best modern works of art. 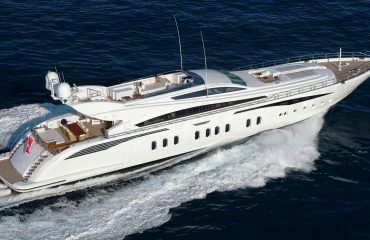 This 3-decker mega yacht has a capacity for 12 guests in 5 suite cabins and large deck spaces for sunbathing, relaxing with your guests in the lounge areas, bathing in the jacuzzi on the sun deck or simply having a lunch / dinner in the sea thanks to the large table he has. 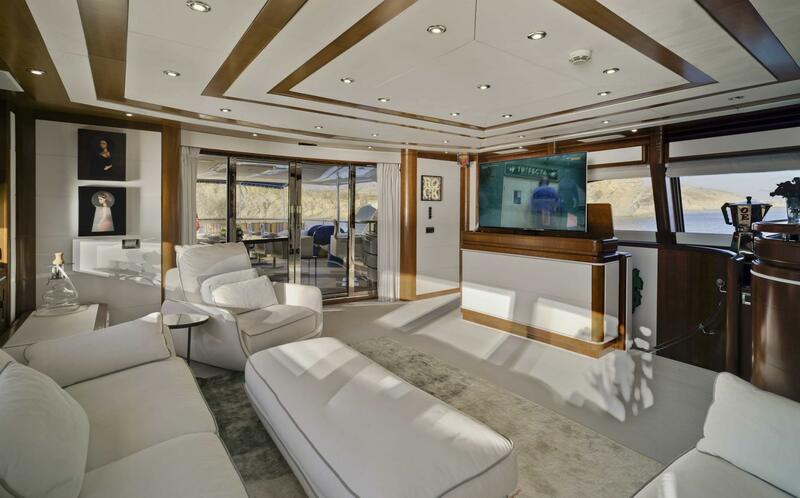 It has all the equipment one can dream, including an entertainment equipment that can be controlled from your phone, Ipad or computer. 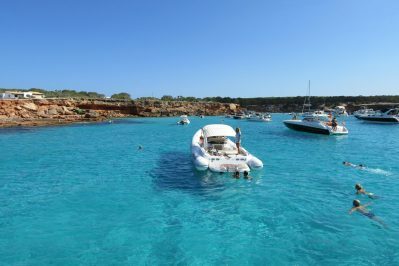 How can I go from Ibiza to Formentera by boat? 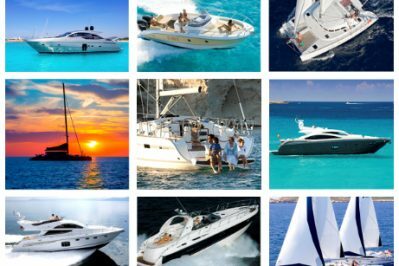 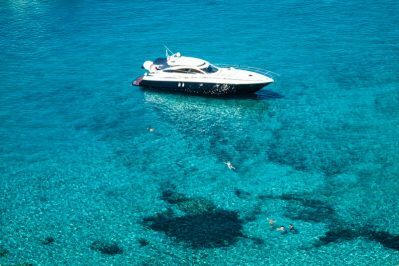 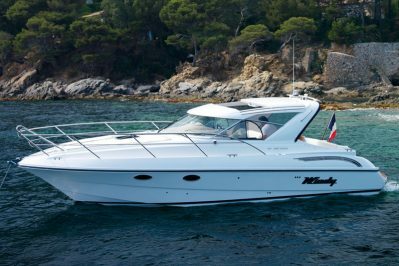 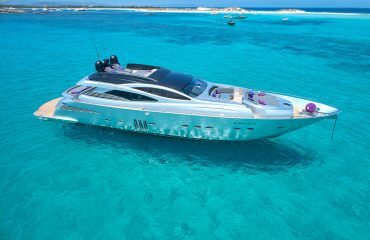 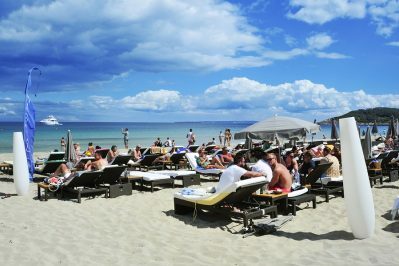 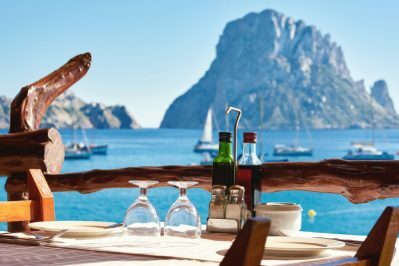 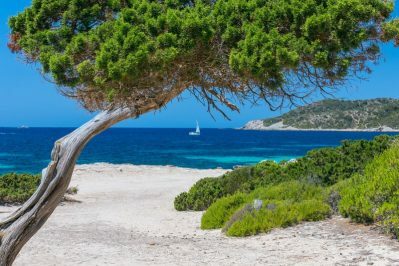 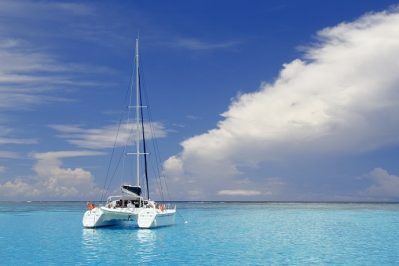 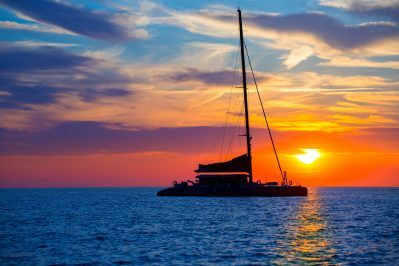 Why should I rent a boat in Ibiza in advance?